BL1 on PS4/XB1? Randy says [s]maybe[/s] CONFIRMED! I thought Playstation had backwards compatibility. Anyways just recently uploaded a couple BL1 characters from XB360 to the cloud and played them on my ONE, worked great. I do hope so, I think that upscaled graphics, a few tweaks to some other aspects of the game it will be great. Even though I thought the online network took care of our saves, if at all else there is flash drives, theres bound to be information on how to do it, so we don’t have to leave our hard earned grinded stuff behind. I do feel also if and when it does come to newest gen consoles, the drop rates should be adjusted some, I’ve already hit Ajax over 50 times, no Ogre. Several other specific drops take quite some while to get to happen. I do hope it’ll be addressed. I’m still very puzzled by this. This feature is a good edge for the Xbox1 over the PS4. Hm, I wonder what, if anything, has been fixed/changed/updated? Pretty vague. I wonder if the 4 DLCs count, or if they’ve added something more? I’m mostly concerned with whether they tweak the loot system and render all my Craw farming stats irrelevant! If it’s a GotY version, those ought to be included - I have the 360 GotY version right beside me, and it has them! So what is goin on here, remaster bl1 for console? Oh yeah…good point. Must be something new then! 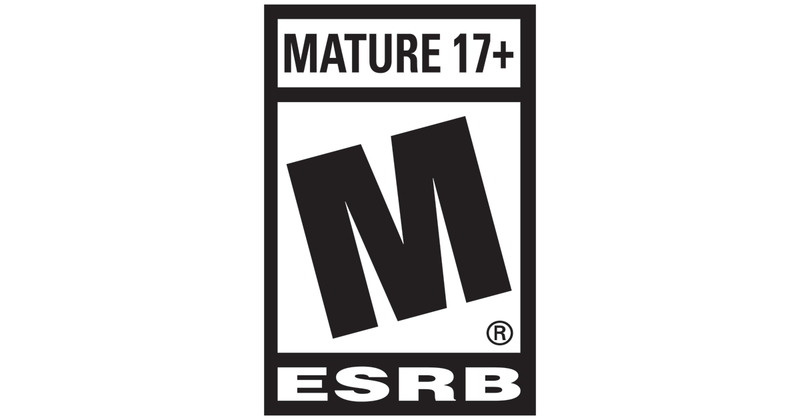 ESRB says PC, XBone, PS4. Given the extremely limited character and vehicle customization options, I wouldn’t object if there were more BL2-style options available (including the premium ones with the fancy effects.) But I’d still like to be able to dial in my own custom colours on a basic costume template. No, but the GBX panel at PAX East is this coming Thursday 2-3 eastern (check for the live stream). So I’m assuming more information will be coming then. Well there we go. BL1 remaster on console…no mention of PC but it is listed in the ESRB link above. Minimap, heads and skins, shift codes, upscaled textures, and changes to the “final boss fight”. Destroyer drops a ton more loot?